And now it's a time to introduce our "Podium Club" teams! 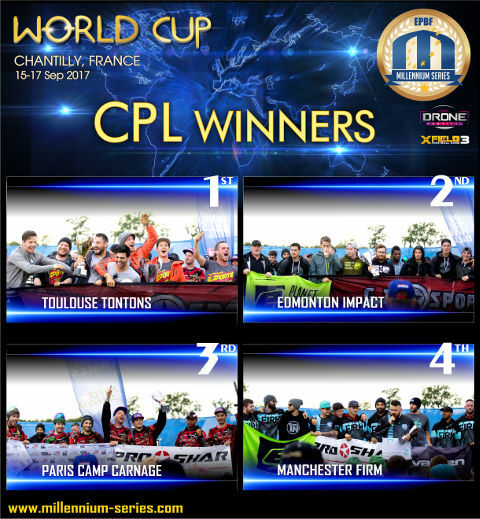 Congratulations to our WINNERS in the Champions Paintball League in Chantilly! 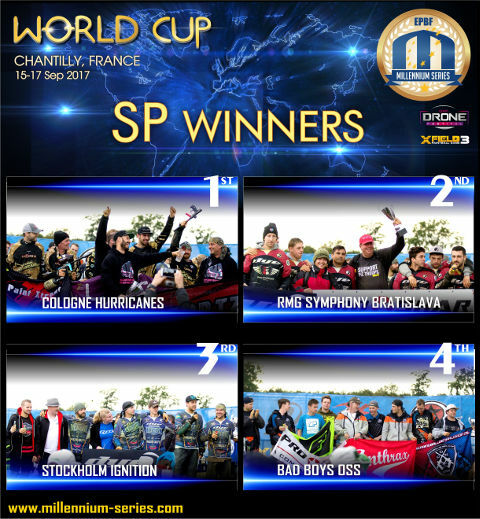 Congratulations to our WINNERS in Semi Pro in Chantilly! 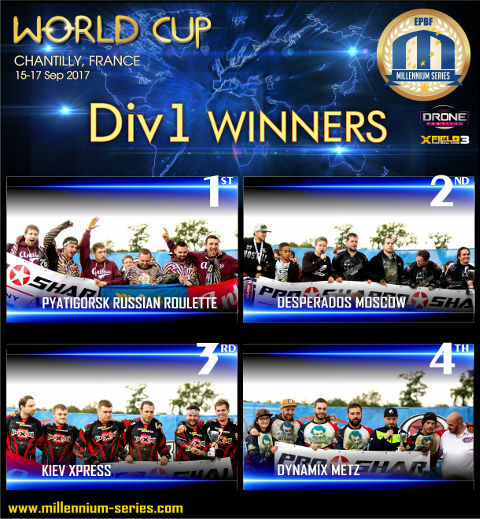 Congratulations to our WINNERS in Open Division 1 in Chantilly! 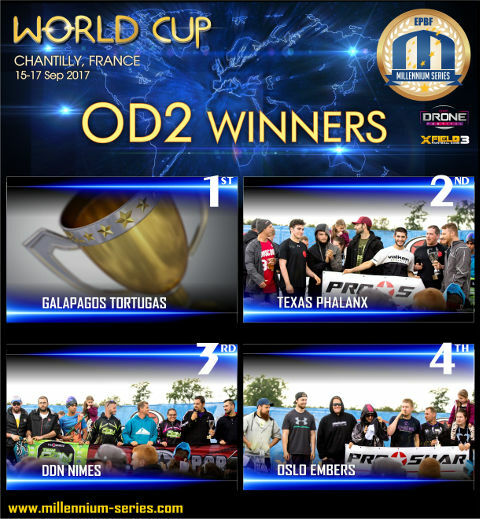 Congratulations to our WINNERS in Open Division 2 in Chantilly! 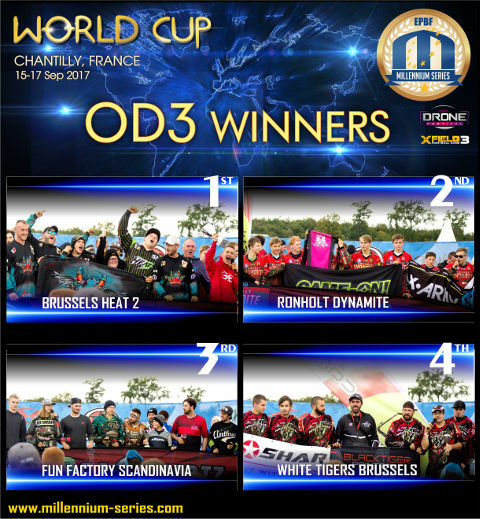 Congratulations to our WINNERS in Open Division 3 in Chantilly! 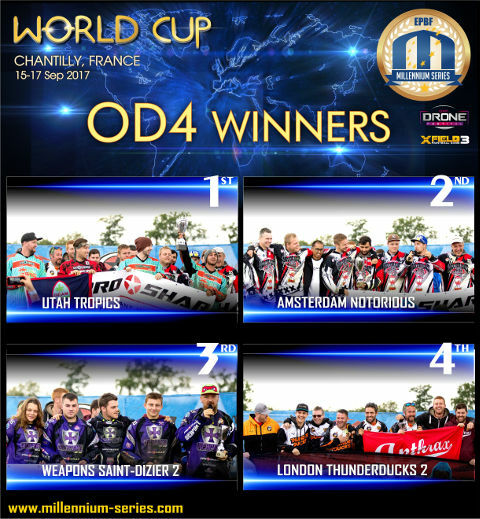 The first to come - WINNERS in Open Division 4 in Chantilly!